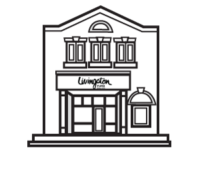 Appraisals and Insurance | Livingston Furs Ltd.
Alan Livingston would be happy to help you with appraising your furs, for any purpose you would like. We also can discuss the options for fur insurance: either through our Certificate Policies, or with your homeowners. 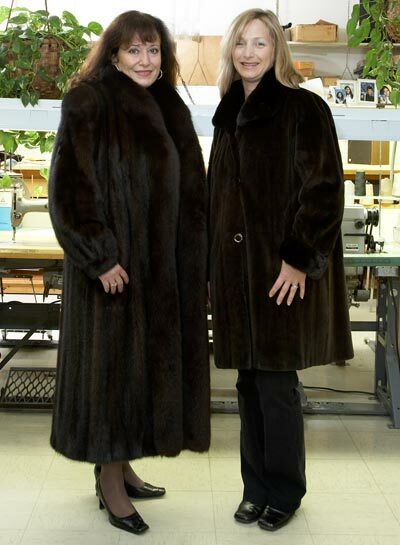 One advantage of utilizing our Fur Insurance, is that we don’t have to charge you for a written appraisal. Call, or come in and we can explain all the advantages available to you.